The Royals continue their run at history as they welcome in the Boston Red Sox for a three-game weekend set. The Red Sox have the best record in baseball, so if you’re a fan of watching a good team, this would be the weekend to head out to the park. 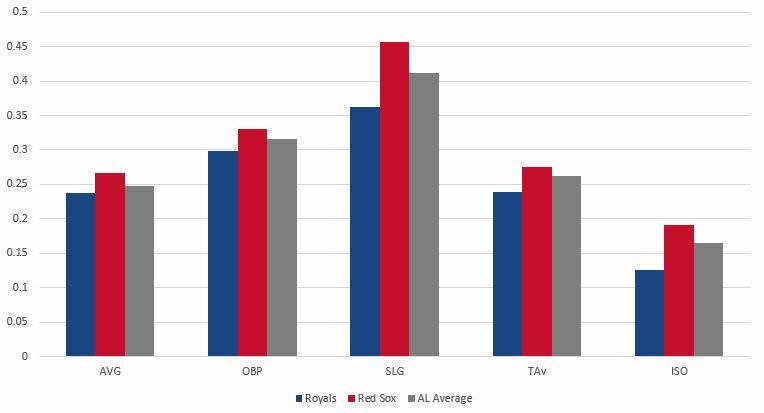 Offensively, the Red Sox do everything well. They hit for a high average, lots of power, they get on base and they steal bases with very good efficiency. They’re not quite as balanced from top to bottom in their lineup as a team like the Yankees or Astros, but their starts – J.D. 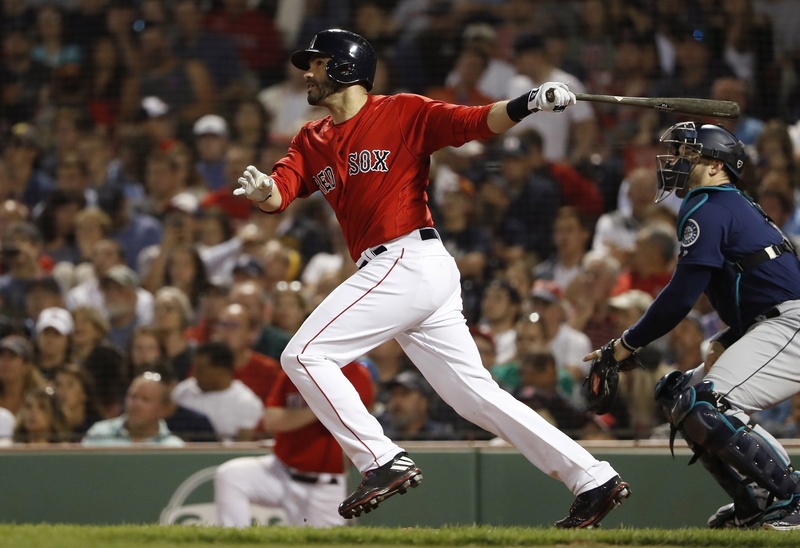 Martinez and Mookie Betts – make up for it with excellent contributions from others. Their starting staff isn’t quite as dominant, but they do have a dominant piece in Chris Sale. And their bullpen gets the job done as well. This is a really complete team. I’ve been wrong before, but I think this Sale guy might be the real deal. What is there to say about him that hasn’t already been said by a million different people. He doesn’t give up hits, he doesn’t walk batters, he strikes out a ton, he gets deep into games. He’s basically the perfect pitcher and he kind of seems to be getting better as his career goes on. It’s amazing to me that we don’t hear his name mentioned in the best pitcher in baseball talk. I don’t think he is, but he’s a name that I feel like just gets forgotten. He’s retired 44 batters since he last allowed a run and his last outing was a seven inning tilt against the powerful Yankees in New York when he allowed just one hit and one walk over seven innings. He’s allowed more than three runs twice this season and that was in back to back starts on May 27 and June 1. Lefties are hitting a gentleman’s .176/.243/.221 against him. Righties aren’t much better, but they are better. 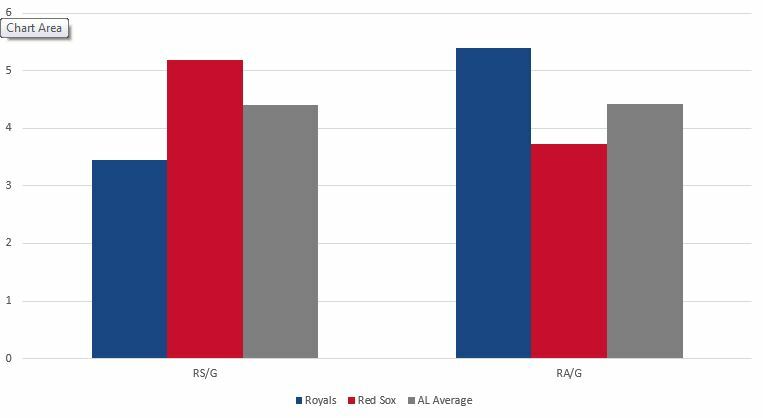 Normally I’d mention that the Royals have actually gotten their hits against Sale in his career, but this is a different team on a very downward path. That said, I will tell you that Alcides Escobar is a .333/.364/.417 hitter against him and he, Jorge Bonifacio, Mike Moustakas and Salvador Perez have all homered against him. There was a time when it looked like Hammel had maybe figured something out. That time is now over. He’s allowed 19 runs (16 earned) in his last 15.2 innings with nine walks and 11 strikeouts and a ridiculous 28 hits allowed. That’s near impossible, or at least it should be. The one good thing he’s still doing is limiting home runs with just 11 allowed this season, which is actually pretty good. The Statcast data tells more of the story. 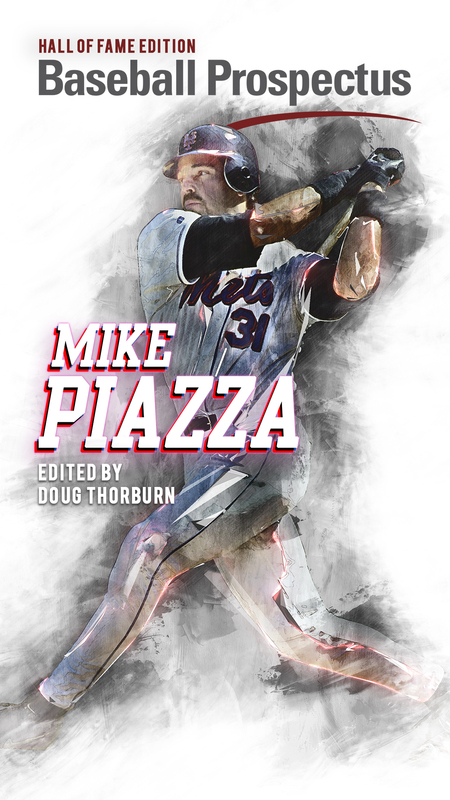 His average exit velocity allowed is 89.3 MPH. 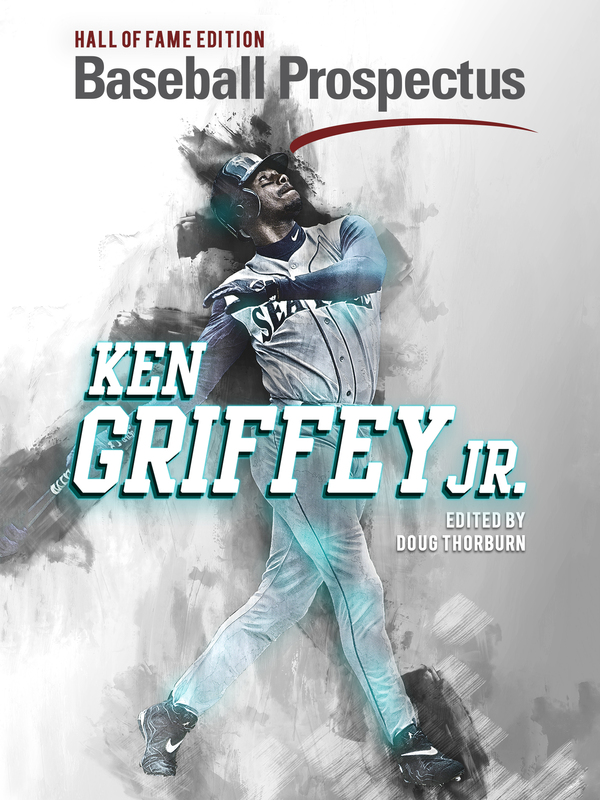 He’s allowed 40.4 percent of balls to be hit 95 MPH or harder. Righties have mauled him this season with a .342/.377/.502 line, so I imagine we’ll be seeing J.D. Martinez trotting at least once in this game. I guess the upside is that he’s been okay at home with just nine walks allowed in 43.2 innings and three home runs. So maybe he’ll randomly throw a good game. Price was rolling along and having a perfectly respectable season until he pitched in Yankee Stadium last weekend. 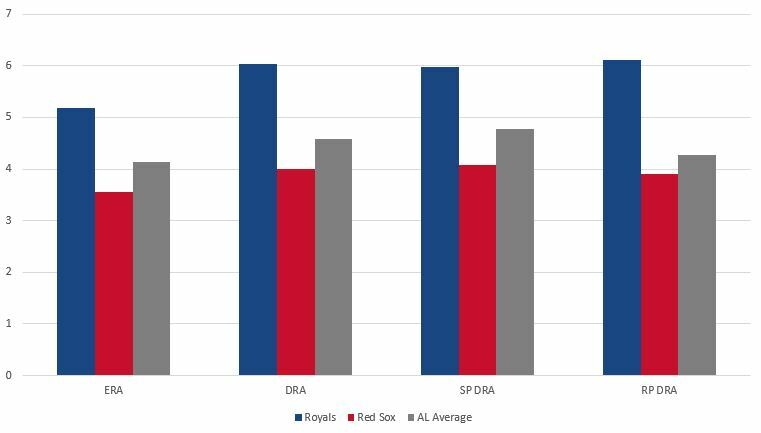 After a rough start to the season, Price had posted a very good 2.72 ERA in his previous nine starts, striking out a batter per inning, not allowing many home runs and generally looking like something close to a $30 million per year pitcher. His last start undid all that. Honestly, the stuff is all good. His fastball is 93-94. His sinker the same. His changeup continues to be very good. An issue he’s having is that his cutter is getting hit hard, accounting for seven of the 15 home runs he’s allowed. Price has very good control and throws a lot of first pitch strikes. This strategy can backfire, but swinging early can be very good against him as opponents are hitting .378 with an .800 SLG on the first pitch this season. It’s generally pretty easy to see if he’s going to have it or not in a game. If he settles in and sees a lineup a third time, he’s likely not giving anything up. He has allowed 12 runs in the first and 35 of the 45 runs he’s allowed in the first four innings of games. Perez has hit well against him with three home runs in 21 plate appearances against him. Moustakas has a home run as well in 13 plate appearances. The beacon of light in the 2018 season is the Rule 5 pick nobody figured would succeed. Keller has given a reason to watch the Royals in his last couple starts, which have been very, very good, although he has a 1-1 record despite 15 innings with eight hits allowed and just two walks with one run allowed. He still has a swing and miss issue, but as long as he’s allowing the type of weak contact he has, it can be overcome. Opponents are hitting just .206 on the ground balls allowed, which is well below the league average, so he’s doing something right there. I’d really love to see more swings and misses, and against this Red Sox team, the inability to get that can be a big problem because they have some really good pure hitters on their roster. If he has a bad start in this one, I don’t think it really means anything, but another excellent start will get me very excited about Keller’s future. He actually faced the Red Sox on back to back days when the Royals were in Boston in May, going 2 innings with no base runners allowed and one strikeout. All the outs were, not surprisingly, on the ground. Porcello has had such a strange career. He was one of the best pitchers in the 2007 draft and kind of forced his way to the bottom of the first round because of signing demands. Then the Tigers rushed him to the big leagues and I thought ruined him. Even with a solid ERA in his rookie season, he just wasn’t very good for the first four or five years of his career. Then he had a solid season and got traded to Boston where he posted his best strikeout rate and second best walk rate but was terrible. Then the next year he won the Cy Young. Then last year, he was average at best. Now this year, he’s good again. Oh yeah, and he started striking guys out too. I don’t get it and I don’t pretend to get it. He throws a lot of sinkers and a lot of sliders and both those pitches are very good. Where he gets in trouble is with his curve, which he’s allowed a .344 average and .500 SLG on. His four seam fastball hasn’t been great for him either with a .226 ISO allowed. Unlike Price, Porcello has a bit more of a traditional split, pitching quite well the first two times through the order before struggling a bit when seeing a lineup beyond that. He’s allowed a .260/.319/.423 line the third time through, but given that the Royals offense hasn’t made an adjustment since sometime in 2016, I don’t think it’ll be an issue in this one. He’s 8-8 with a 4.71 ERA in 22 career starts against the Royals. He’s allowed 150 hits in 130 innings with just 80 strikeouts against Kansas City. I expect those numbers to improve in this game. Ned Yost says the issue for Junis is purely mechanical and should be an easy fix. So why hasn’t it been made yet? This isn’t a two start issue. In his last seven starts, Junis is 0-7 with a 7.59 ERA in 40.1 innings. He’s allowed 35 runs (34 earned), walked 15 and allowed a ridiculous 13 home runs. That’s a pace of nearly 65 over 200 innings. We’ve talked about how he just lives in the strike zone too much. Ned mentioned how he was spinning his slider too much. At some point, an adjustment needs to be made. Junis is better than this, but if he doesn’t show it, it won’t matter what the true talent is. Way back when we were still excited about him, he had a nice start against Boston, allowing just two runs in six innings without his best stuff. He followed that up with a solid start against the Tigers before things started to go south. He’s limited this lineup before. He needs to do it again and get back on track or he might be spending a little time in Omaha. The Royals stink out loud. I’m not predicting anything but the Royals getting swept until they win a series. Doesn’t it make sense to let Keller regain some confidence in Omaha? Royals should solely be thinking long-term, so crushing the kid’s confidence cannot be good. And Ned’s “simple fix” crap is more of his passive-aggressive stuff which includes continuing to start Esky every night. Hey Royals, it’s about the future now!